With the availability of so many gadgets, it has become really difficult to enjoy your favourite movie on PC, tablet, smartphone or in any other gadget that you use.  Each gadget supports some specific audio and video formats out of which some are easily available and supported whereas some of the formats are hard to find as well as not supported by the gadgets that you use. But there are many video converters that you can use to convert MKV to WMVwithout any kind of hassle. 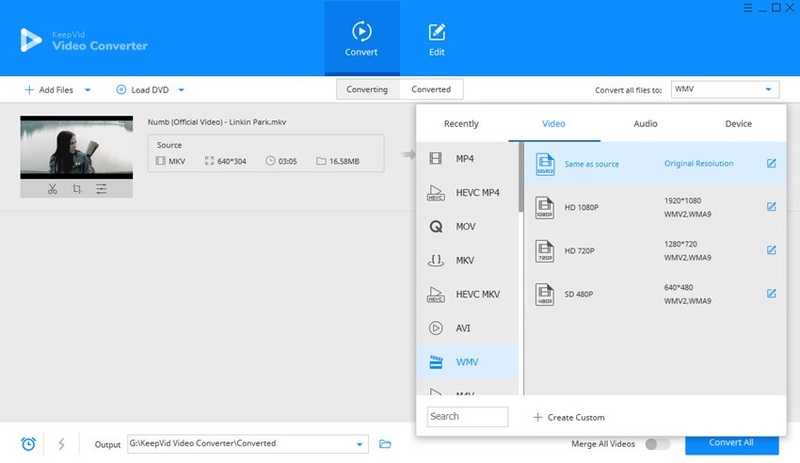 There are two ways using which you can convert MKV to WMV, one is that you convert the video using online converter, second is you convert the video using desktop converter on your PC itself. 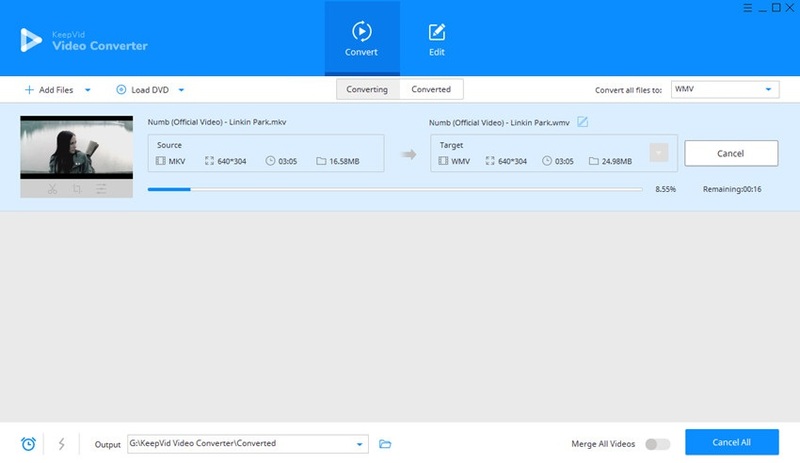 KeepVid Online Video Converter is an efficient online video converter that you can use to convert your audio and video files according to your desired format. You can convert MKV to WMV online by visiting the official website of keepVid. You can convert small videos to long videos as well as low quality videos to high quality videos. With online converter there is no need to download any kind of software. KeepVid also provides you the video converter software, KeepVid Video Converter, which you can easily download and use to convert MKV to WMV files. The software is compatible with Windows as well as with Mac. You can download the software for smart phones as well as for the PC. After downloading the software, you can install it and start converting your videos. You can convert the videos as well as edit them at the same time. KeepVid video converter provides you with the facility to convert your videos at a faster pace. You do not have to wait for so long to get your video converted. You can edit the videos before starting the conversion. You can make the settings and the converter will edit the changes according to the settings that are being input. The converter also supports bulk conversions as well. You can convert the entire batch of your favorite videos. 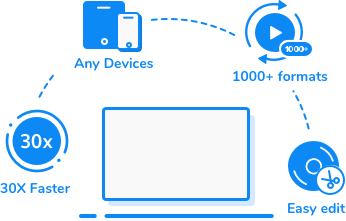 The converter supports more than 1000 formats that you can convert for your mobile phone, PC, tablet, iPad and many other devices. The converting speed offered is 30 times more offering quick conversions. Step 3 – Click Convert button to start converting MKV to WMV files. In order to convert MKV to WMV, you first need to download the video converter software from the website and then install the software on the PC. After the installation you need to add the videos to the converter that needs to be converted. You can click on “add files” button present under convert option to add videos. Click on ‘Open’ to lost the file for conversion. Select the format in which you want to convert your video. You will find a number of formats listed under the ‘convert all files to’ tab. After selecting the desired format you need to press the “convert all” button in order to convert your video. A file with wmv extension signifies the windows media video file. It is a video format that is developed by Microsoft and is widely used all around the world. This type of file is the large file that is compressed to make it easy to use them over the internet. Other types of videos consume too much of the space on your computer whereas WMV files will consume less amount of space.